Going beyond the borders of current status quo and finding solutions to overcome century old obstacles for happiness and prosperity of mankind lies at the heart of the Slavonic intellectual endeavour – a plant of progress, restless in pursuit of innovative ideas.  SLAVONIC EUROPE centres its activities in the domain of Innovation around specific thematic projects. In short, you will find at this page further information concerning the domain of Innovation.